The history of the region’s sport is connected with winter sports and mountain hiking. 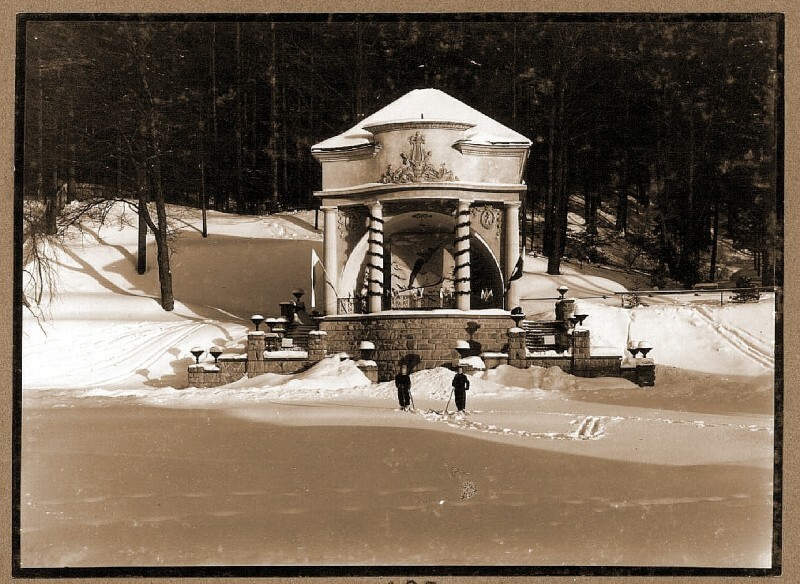 Although the tradition of active recreation is longer, however year 1924, when Krynica was a host town for The V Skiing Championship in Poland, is thought to be the official begining of sport in Krynica. Skiing Club of Krynica was created then with other sports facilities, such as: ski jump on Góra Krzyżowa, luge run on Góra Parkowa and ice-rink by Aleja Lipowa. Few years later, in 1928 in Willa Nałęczówka local authorities, sport supporters and activists launched Hockey Association of Krynica for such sports disciplines as hockey, skiing and luge. In course of time, Krynica has become a capital of winter sports. It resulted in the organisation of the World Hockey Championships in 1931 and the Europe Bobsleigh Championships in 1935, in which the members of the ‘Makkabi’ club from Krynica were on the highest positions. Such fast and significant development of sport was possible due to the cooperation of such eminent names as Władysław Żytkowicz (contestant of Olympic Games of 1928 and 1936) who worked as an instructor and sport activist and Stanisław Łapanowski (contestant of 1936 Olympic Games). Andrzej Nawikow, a famous footballer, hockey player, GOPR rescuer and coach should also be mentioned. Sport in Krynica reached a crisis during the WWII. J. Żarlikowski, J. Kamyk players of KTH and many others were sent to the German extermination camps. In the Auschwitz Birkenau camp died Enkerówna, Polish luge champion, member of the ‘Makkabi’ club from Krynica. Many players from Krynica were lost or died for their homeland. After the WWII, there was a revival of sport in Krynica. Pre-war clubs were resurrected and new ones were launched for instance Youth Sports Club established by Karol Rojna. Years 1948-1957 were a period of golden age for the ice hockey of Krynica. 1949/1950 a KTH team became a Champion of Poland. In the history of luge, as many as 40 sportsmen from Krynica became Champions of Poland. However, the economic crisis ( the lack of artificially cooled run and greenhouse effect) made it impossible for the luge in Krynica to develop. Due to the initiative of the local authorities, it is possible that a modern, responding to all the international requirements, luge-bobsleigh-skeleton run will be built in Krynica. At the turn of the 20/21 century, once again we heard about Krynica. This town once again appeared and contributed to the history of sport in Poland. In 1999 KTH Krynica Team finished runners-up in the championships of ice hockey in Poland and the following year they were on the third position. To good sport results of Krynica contributes also a speed skater Paweł Zygmunt who takes part in the international speed skating competitions and competes with the best contestants of Europe and the world. Also young members of skiing club ‘Gondola’ and luge athletes from UKS ‘Parkowa’ are worth mentioning. Sport in Krynica is not restricted to winter sports only. There are many sports clubs established in Krynica that succeed in many competitions in Poland and abroad. Such sports as taekwondo, lawn tennis or kick boxing are very successful in the Championships of Poland and the World Cup. In Muszyna, town situated near Krynica, there is a dynamic first league volleyball club ‘Muszynianka’ whose women players in the season 2005/2006 won Championship of Poland. All these achievements indicate that Krynica and its surroundings return to the sports competitions of the world and what should be stressed, not only winter sports.